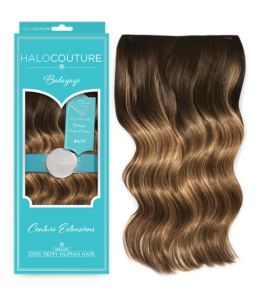 Experience the difference at Halo Salon by Kristy! The Consistency of Extraordinary Gorgeous hair every visit, in a relaxed beautiful boutique atmosphere. Kristy uses the same professional products and offers the same services as the larger salons but in a more personalized and intimate manner. If you need a new style or just help maintaining your current look, then Halo Salon is the place for you. 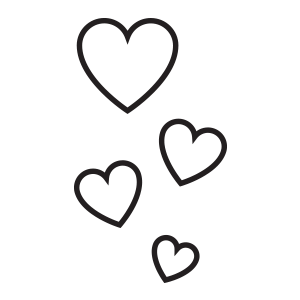 In 2008, Kristy made owning her own salon a reality! She wanted to offer an upscale personalized hair experience with the latest cut and color techniques at reasonable prices. She brings an abundance of knowledge to her craft, and has intensive training in for all types of hair, hairstyles and hair lengths. She is a very personable stylist and she loves giving clients the time and attention they deserve. "I have enjoyed my New Sophisticated Style." 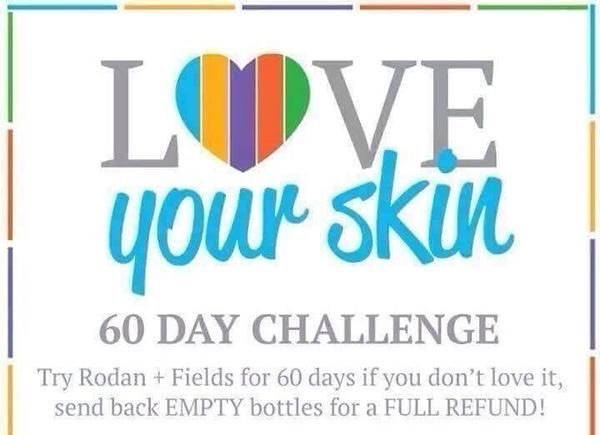 "Kristy can CREATE Miracles... & that changed my life." "I Love my Halo Shine!" "My hair feels healthy & I feel beautiful!" Halo Salon by Kristy is located inside Halo Salon Studios. I have as promised, collected a small list of the Best Hair Extension, every Angel deserves a HALO. These 100% Remy Extensions are my top favorites. 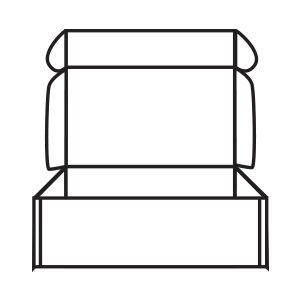 Kristy Hill, the Luxurious Halo Salon Studios founder, is sitting in a minimalistic garden chair outside her house located in a little Southern town in Georgia. We were lucky enough to get an interview with this BossBabe, cutting deals in heels. It strikes me the second I see her, this lady is the real deal. Shiny blonde hair styled to perfection. Hair is her passion and it shows. Kristy greets us with a bright smile, there is no room for small talk in this interview. But small talk is not necessary, we want to know everything about the women and her Salon Business. 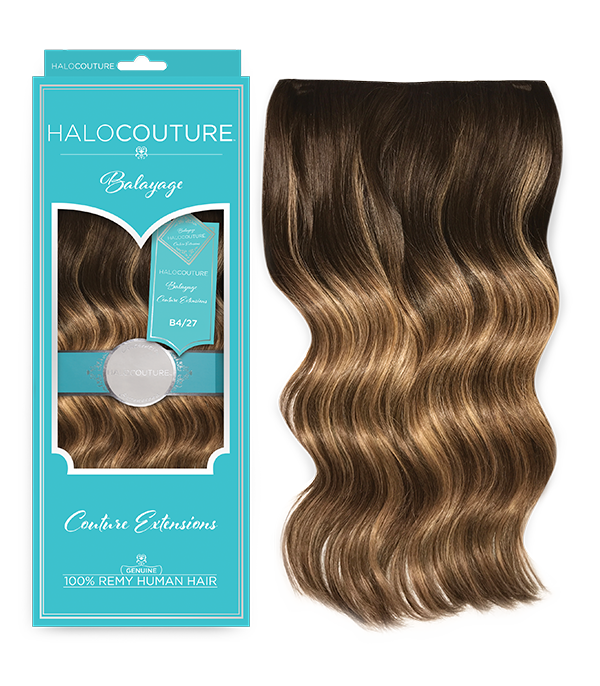 We transformed 7 of our best selling colors to create our new Balayage blends. 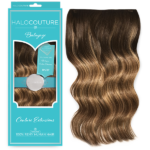 Now you can easily create beautiful, seamless Balayage styles without coloring or altering your HALOCOUTURE®Extensions. 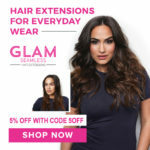 Glam Seamless provides premium seamless "tape-in" hair extensions made with a unique process which guarantees high quality hair extensions.The tape-in method is the latest and most innovative hair extension method currently available on the market and is the perfect solution to long-lasting semi-permanent hair extensions. You can add length, volume, and chemical free color with this new hair extension method. 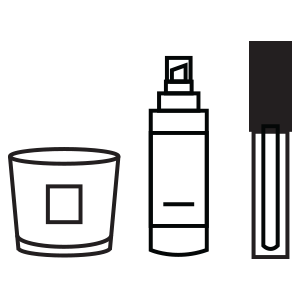 Application takes 30 minutes, no tools or chemicals are needed, and the hair is reusable up to three applications. Every 3 months, our FabFitFun members look forward to their new seasonal gift box filled with the new most fab items, hand-picked by the FabFitFun Team! 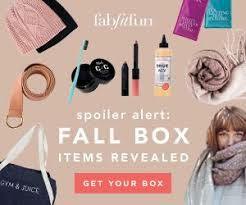 With a FabFitFun seasonal membership, every season you’ll get a box full of uh-mazing new products for only $49.99 four times a year. Indulge in fashion finds, glam beauty secrets, and fab fitness gear guaranteed to make you feel incredible all year long.